We added some new benches. 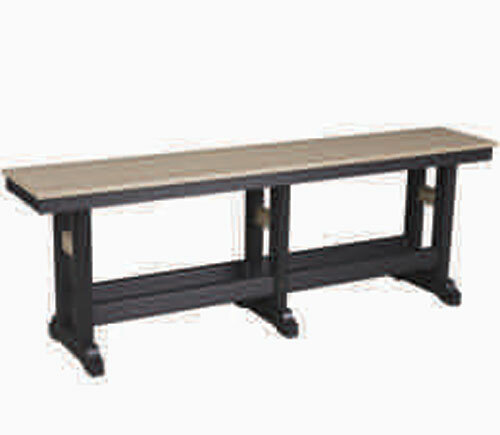 We saw huge demand to expand our backless bench line. 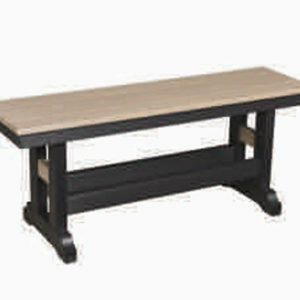 Great benches for our dining tables and fire-pits. 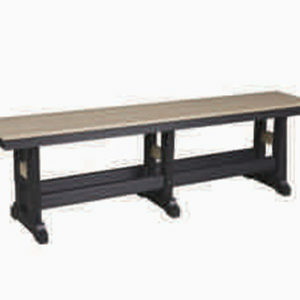 The benches come in 44″ and 66″ length. Made from 96% recycled plastic with the other 4% UV stabilized color. 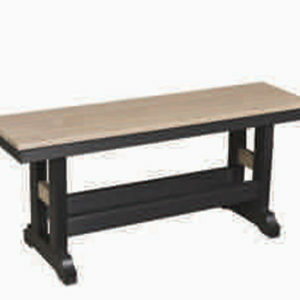 Available in all the colors and natural finishes as well. Heights are counter and dining. Super comfortable, and that is coming from a guy that loves to relax.